Eating healthy can be difficult, and sometimes bland and boring. What helps at times though is knowing what kinds of food to eat, and what their benefits are. Fruits can be good and bad for you, depending on your goals as well as quantity that you are consuming. Have you ever heard of Super Fruits though? Super Fruits are fruits that confer remarkable health benefits. We have compiled a list of a few of the top Super Fruits and their benefits! Obviously if you have heard of super Fruits before, then Acai was probably one of the main ones that popped into your head. Which is awesome! Acai deserves all that hype and credit. They are rich in antioxidants that promote low cholesterol and a healthy heart. They can aid in weight loss, help clear skin, promotes healthy digestion, boosts the immune system, provides clean healthy energy boosts, and can help with anti-aging. 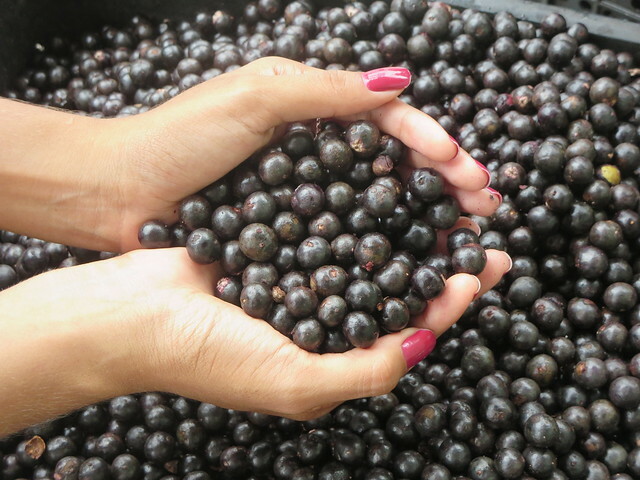 This fruit is PACKED with all kinds of vitamins and antioxidants that increase your health. This tart, semi-bitter and tangy fruit is surprisingly extremely good for you. Especially if you are looking to lose some weight, as it is a natural fat burner! Eating this fruit can help in preventing kidney stones, boosts the metabolism, natural liver cleanser, can help to prevent gum disease, boosts the immune system and so much more! This is really one of the most healthy fruits in the world. Who doesn’t like blueberries? Such fun, colorful and tasty little things they are! They are also a SUPER FRUIT! 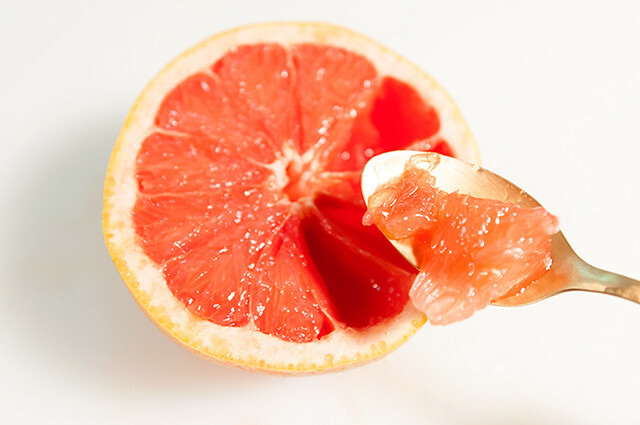 These little guys are like the antioxidant kings! They can assist in anti-aging, help fight cancer, support healthy digestion, aid in weight loss, promotes healthier skin, BOOSTS BRAIN FUNCTION, promotes a healthy heart and much, much more! Similar to the Acai, they are jam packed with awesome antioxidants that just charge up the immune system! These creepy alien looking things are actually a real fruit, and they taste really good! 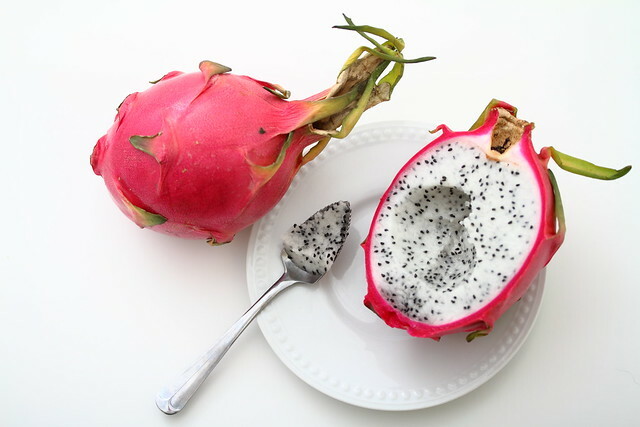 Dragonfruit is rich in fiber and can assist with poor digestion, it promotes a healthy heart, anti-aging, fights diabetes, treats damaged hair, can suppress arthritis, assists in treating acne, can soothe sunburns and more! The vitamin rich creepy fruit is definitely a super fruit! Yes, that’s right… Avocados. Hopefully you all remember that fruits have seeds, vegetables do not. So these guys are considered a fruit, and a SUPER FRUIT at that! 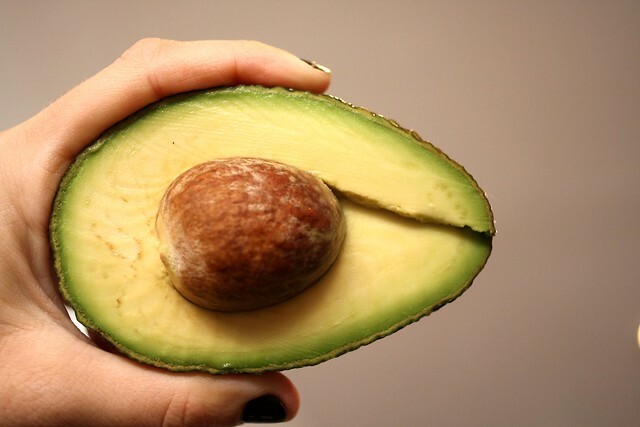 Though high in fatty acids, this fruit has plenty of health benefits. They can assist with fighting eye diseases, assist in weight loss, help stabilize blood sugar, promotes healthy hearts, and can protect an unborn baby from birth defects if the mother is eating them. There are so many benefits to eating these green fruits! Hopefully this list of our top 5 favorite super fruits can help you with your healthy eating habits! Enjoy some yummy fruits and enhance your health at the same time! What to Do at Bryce Canyon Some Favorites To Try From Our Menu!